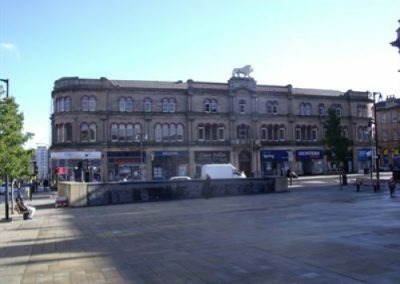 John William Street - Huddersfield, HD1 | Property8 | Office Solutions Yorkshire! 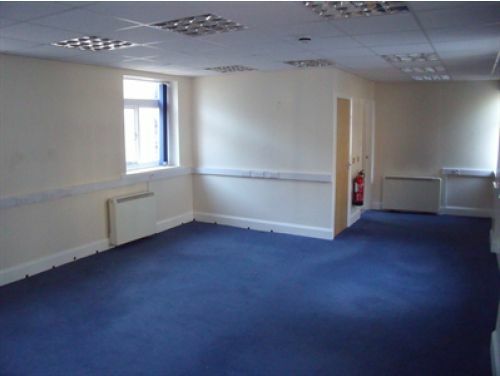 This is a grade II listed property in Huddersfield, with a range of offices available to let. 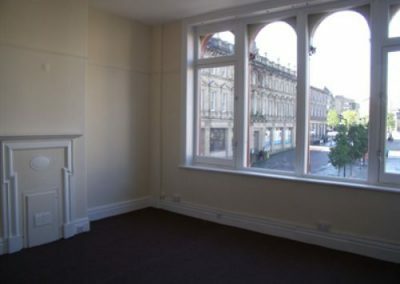 The property itself is considered by English Heritage to be one of the finest Victorian squared outside of London. 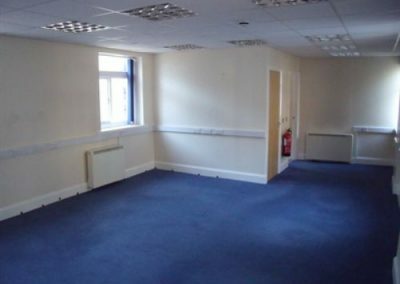 The offices are offered on flexible, cost effective terms and they vary in size from single person rooms to larger open plan space for bigger companies. There is manned security and CCTV monitoring on site for your peace of mind. This business centre boasts a fantastic location in the centre of Huddersfield, just steps away from many popular shops, restaurants, cafes, banks and other amenities. 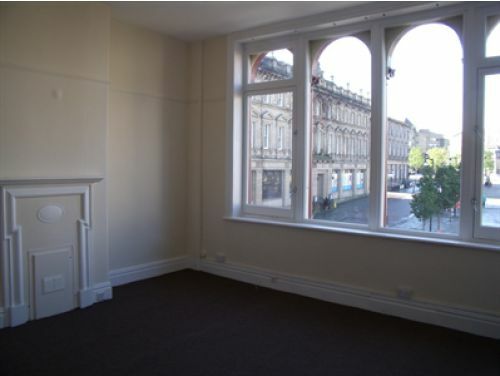 There are great transport links nearby including Huddersfield train station which is within walking distance.